The problem is the "i" underneath "x". It is not a regular fraction. It means that value "x" will be replaced with "i". 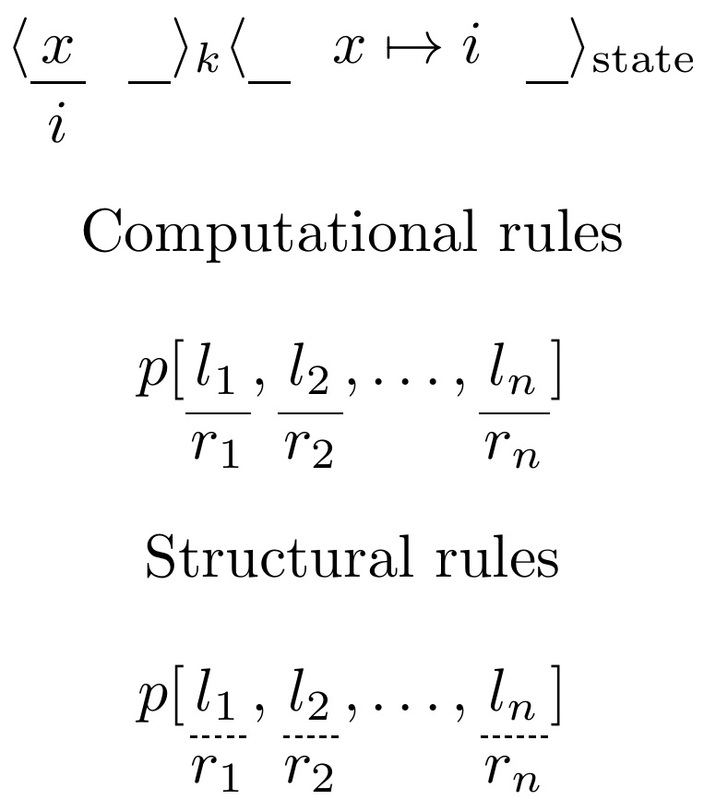 How can I write this one in Latex? Additionally, the underlines are longer than the regular one which is used by typing "_". How can I modify the lenght of the underline? Hopefully, you can help me. Thanks for your help! I have copied your extension and pasted it into my align environment. Here's one idea. In the MWE, you can adjust the .7em specification to change the size of both the underscore and the \mygap. Seeing the OP's deleted answer, I have extended the result to include line dashing. Also, here, \udash and \uddash will extend to the width of the argument (plus a little buffer), but with a minimum width of .7em. How can I use mathematical symbols and other special characters in URLs in footnotes? How to substitute a formula? How can I text this formula in LaTeX?